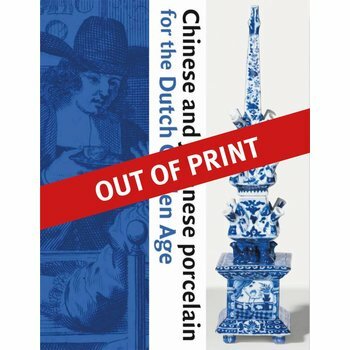 Following the publication of several Dutch-language books connected to various exhibitions, all contributors to this book have long wanted to step beyond this limited scope with an international publication that contributed to the global research field of Chinese ceramics. 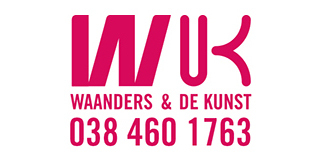 Thirteen authors, both within and outside the Netherlands, elucidate the different sides of this topic. Although it ultimately is the history of how it was received – what was valued and why – a broad range of viewpoints have been chosen in order to answer those two questions adequately. 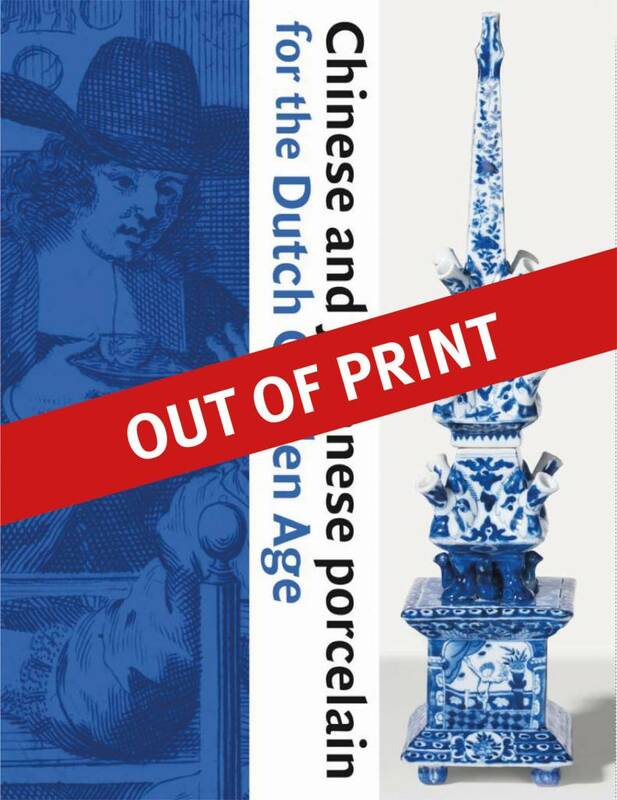 This publication seeks to address such questions as: how did the Republic become so prosperous so quickly, and why did the Dutch get involved in the long-distance overseas trade? 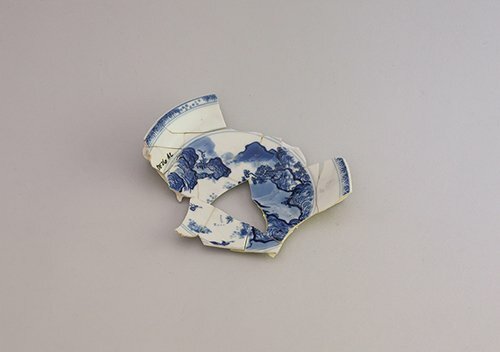 How was the supply of porcelain organised? 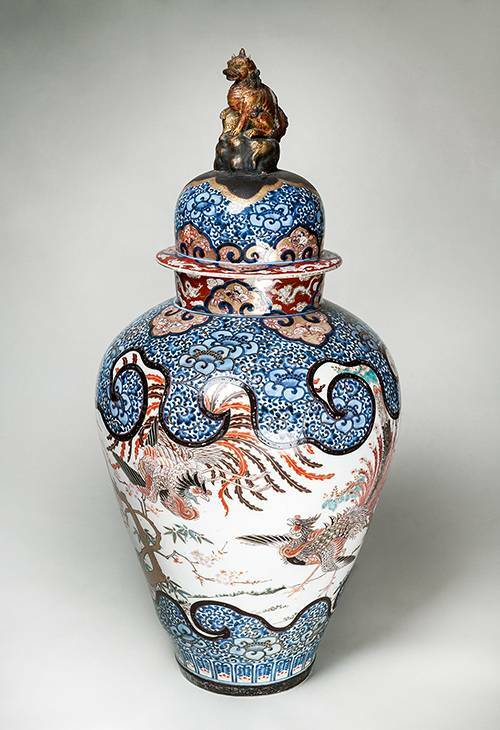 What were the opportunities available for Chinese porcelain decorators and porcelain dealers? How did the trade of the VOC and of private merchants work? 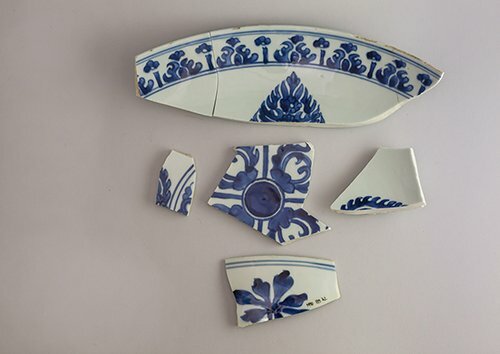 How popular was porcelain before the VOC imported it in cargoes? Besides these obvious questions, this book also delves deeper into less well-known issues. 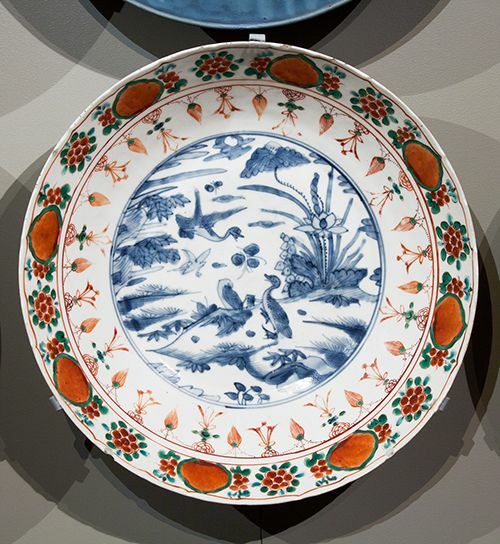 The role of Japanese porcelain also comes up for discussion: firstly as a substitute for Chinese porcelain, which due to the civil war was no longer available; later as a welcome and high-quality addition to the Chinese porcelain supply. 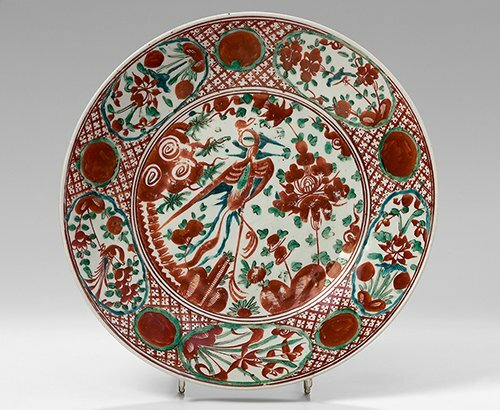 Porcelain was a commodity, and commercial considerations decided to a great extent what was on offer, what was sold, and to a certain extent what it looked like. It was, however, a commodity that really appealed to the imagination.